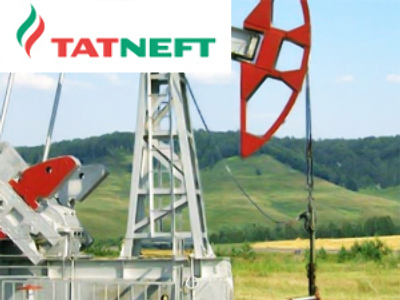 Russian oil producer Tatneft, has posted a 9M 2008 Net Income of $1.265 Billion under U.S. GAAP. The 9M bottom line is up 2.9% year on year, with EBITDA coming in at $2.08 Billion, up 1.8%, on Sales of $15.73 Billion. The 9M result came on top of a 3Q which saw Net Income for the Tatarstan based producer fall 24% year on year to $388 million, with 3Q EBITDA of $578 million, down 26.6%, on Sales of $5.4 Billion. The company attributed the 9M result to higher crude prices over the period, with a range of non recurring charges being represented in the 9M figures.